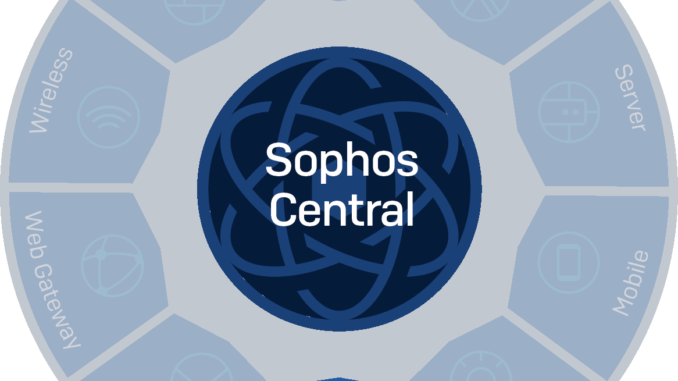 Following the article in Part 2, Part 3 will proceed with Phish Threat configuration with the third Campaings type Attachment on Sophos Central. Also, you can review part 2 of the article here. In this article, we will simulation Attachment Campaings type. 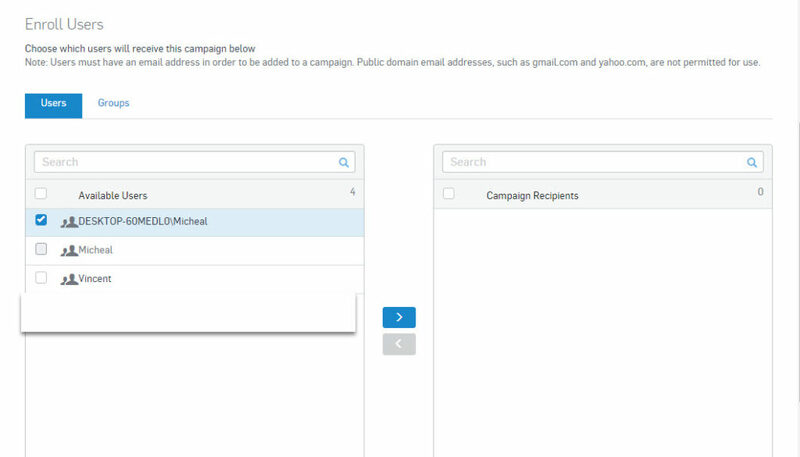 After clicking New Campaigns, we will enter the name for Campaigns as Attachment and select Attachment and then click Next. Here We will choose the type of Car Lights On and then click Next. 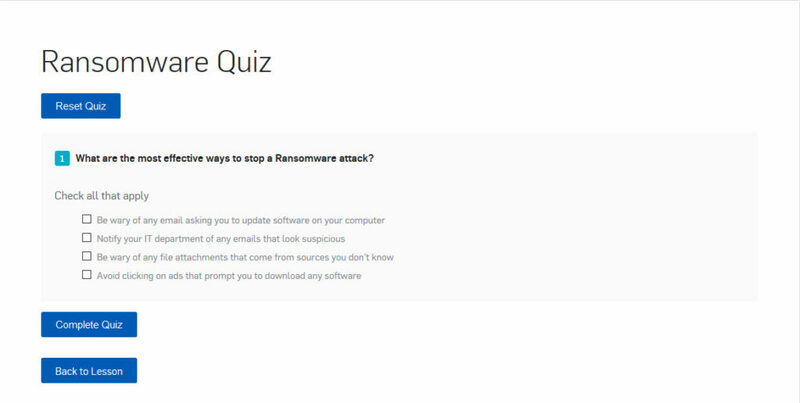 Here We will choose the type of Training Ransomeware and then click Next. Here we will simulate an email sender to come with a CV file. o In the From Name section, it will be Nguyen Van Phu. In the From Email section will be phu.nv123@outlook-mailer.com. 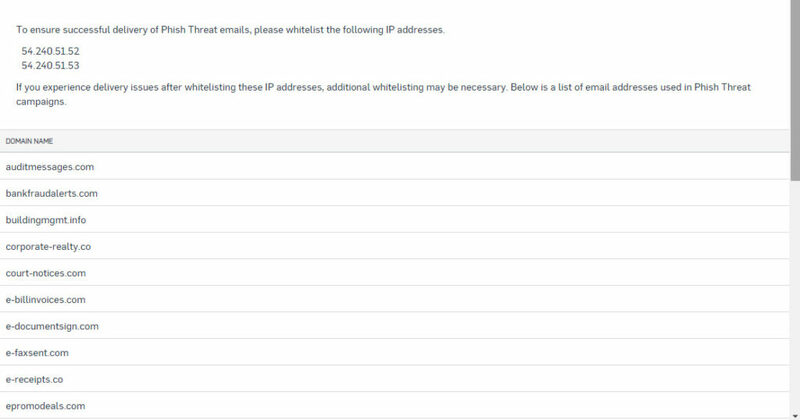 Here we will use additional sub-domains by checking the Use a sub-domain box on phishing ULR replacements and filling in the blank box Sophos. 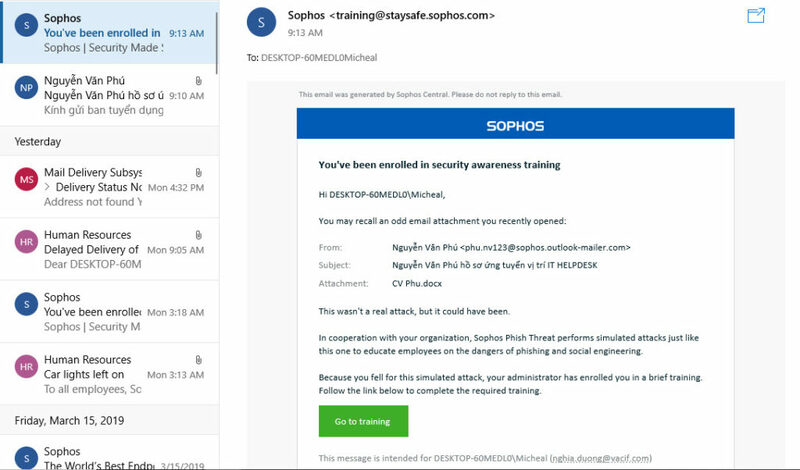 So our email will be phu.nv123@sophos.outlook-mailer.com. 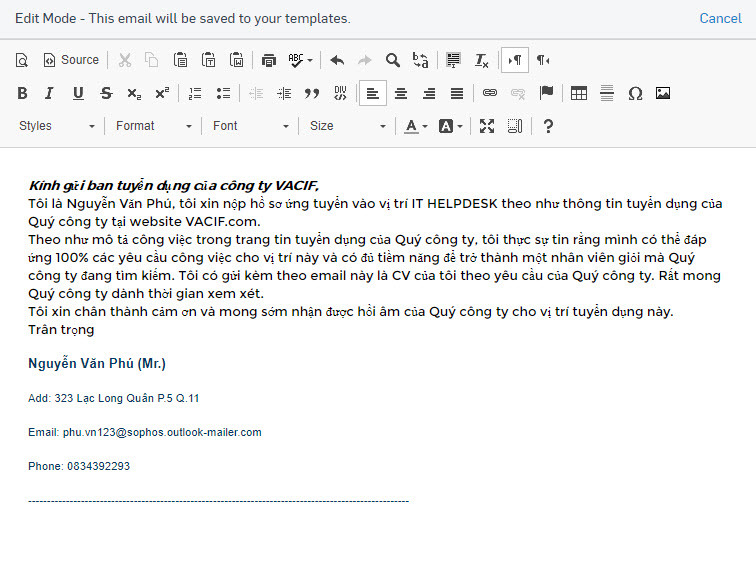 Attachment Filename we will fill it in as CV Phu. 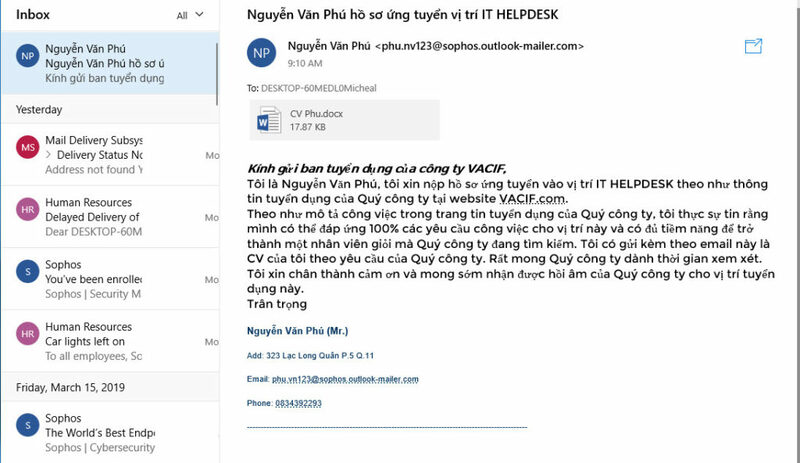 The Email Subject section we will fill in is “Nguyen Van Phu application for IT Helpdesk position application”. Here we will Edit the job content as follows. 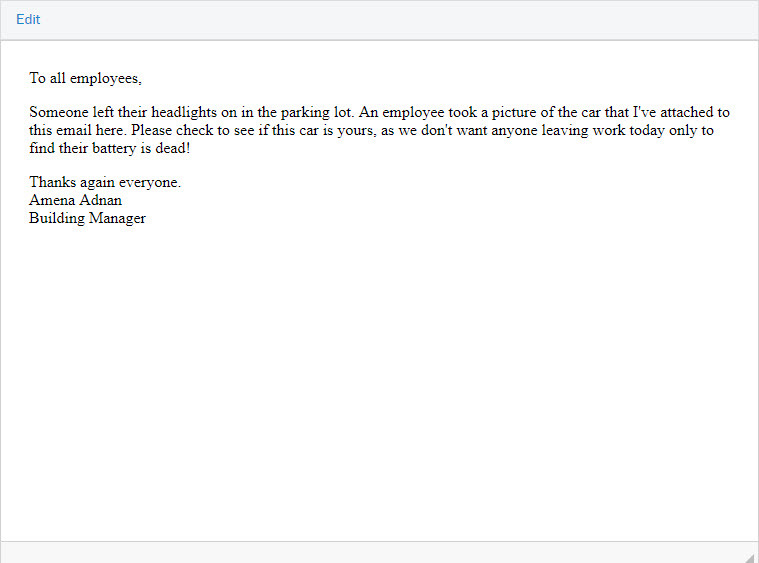 Caught This email will contain an email with the content “This is not a real attack but it may have happened”. 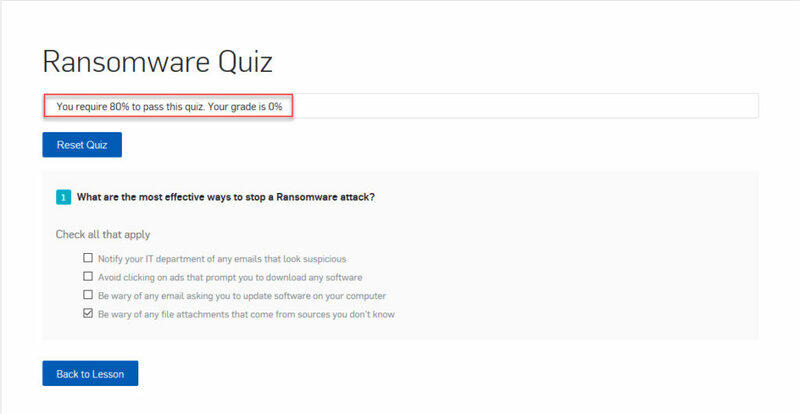 This page will appear when users download the attachment and turn it on, the page shows the wrong purpose for users to know that this is a training and users have not passed. This email is used to remind people when they have not completed the training. 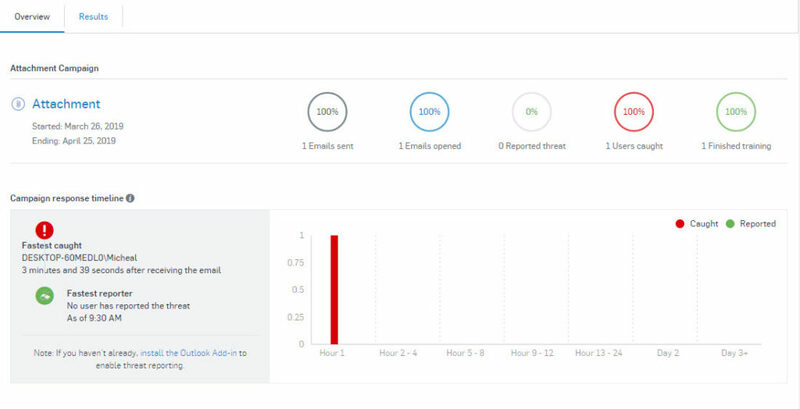 This page will display after the user clicks Go to training at Caught Email earlier. This page is to inform users that they have been added to a training. 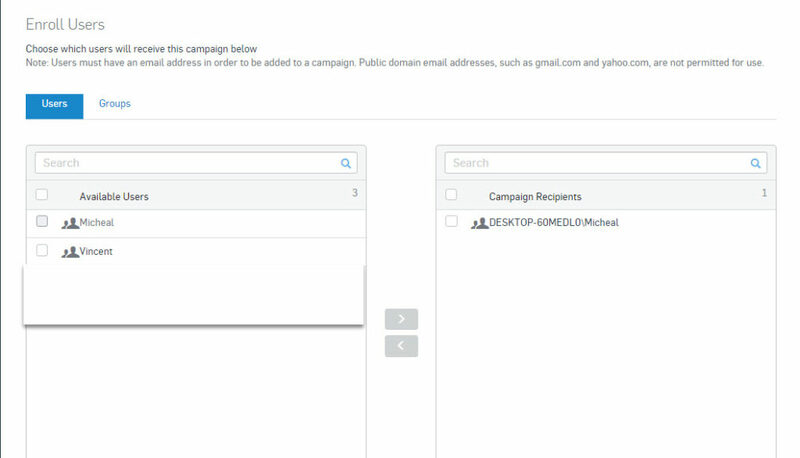 As we can see in Active Campaigns is the name of the Attachment training, next to 1 Emails sent, 1 email was sent. Return to the email page, we will click on the attachment below to download the file to the computer and open it. 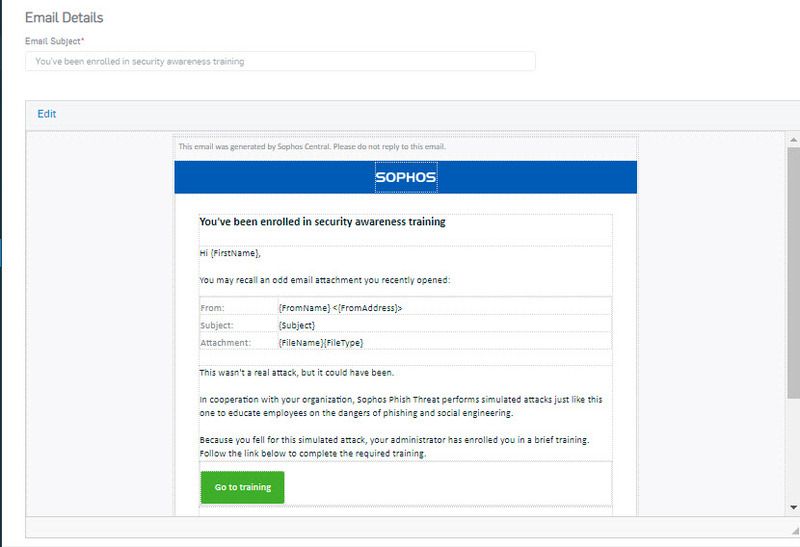 At this time we receive an email notification from Sophos that we have been invited to the training by downloading and opening the attachment. Content is the content of Caught Email page that we have set up in Customize section. 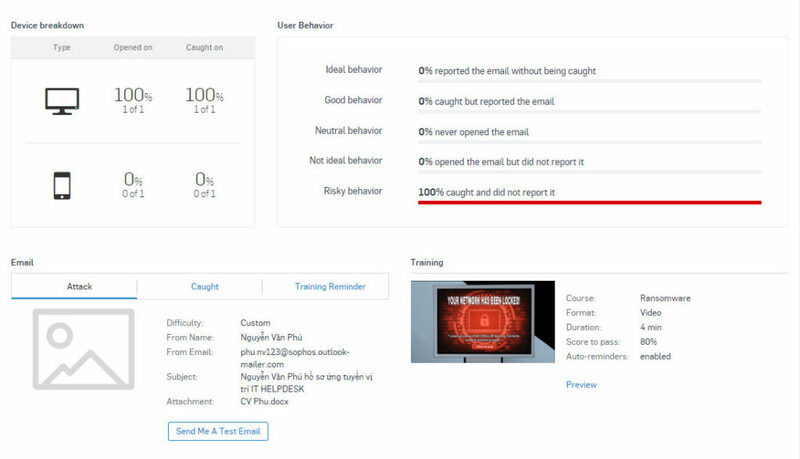 Return to the notification page, after clicking Go to training, the website will navigate to the content page as the Training Landing page that we have set up in Customize section. 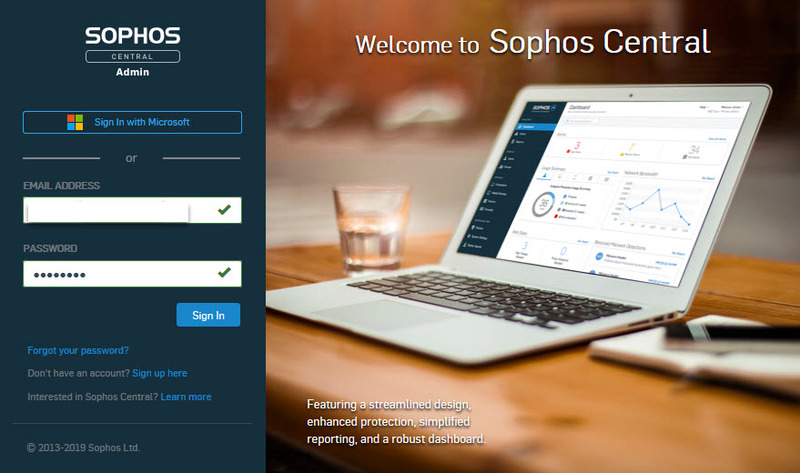 The website will navigate to a course called Ransomeware which we have set up on Sophos Central. To join Start Course, a video with 4 minutes time will be displayed with English subtitles and we have to watch the video to guide to the Test.